Save the date! 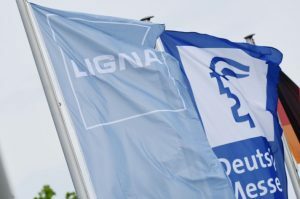 LIGNA, the world’s leading trade fair for machinery, plant and equipment for the woodworking and timber processing industries, is gearing up for its 2019 season (from 27 to 31 May at the Hannover Fairground). 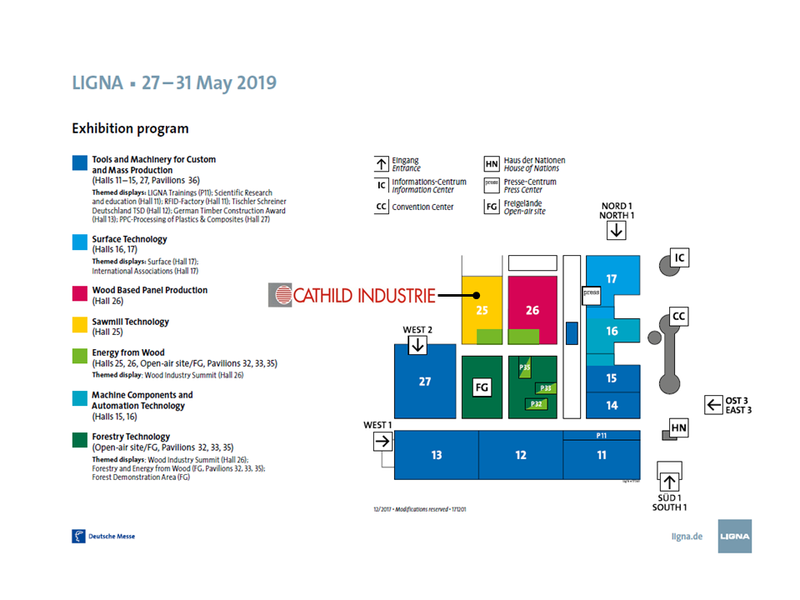 CATHILD INDUSTRIE as an industry player worldwide, will take part in LIGNA during the whole event (Hall 25, Stand M06): the major platform for presenting new products to an international public. 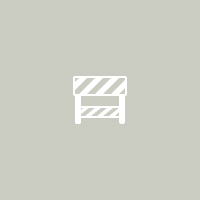 Your visit to the show start here!